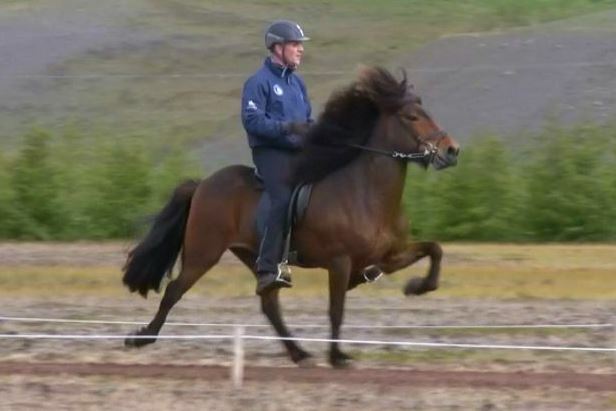 Daughter of Konsert frá Korpu (8.61) and Berglind frá Húsavík (8.20). 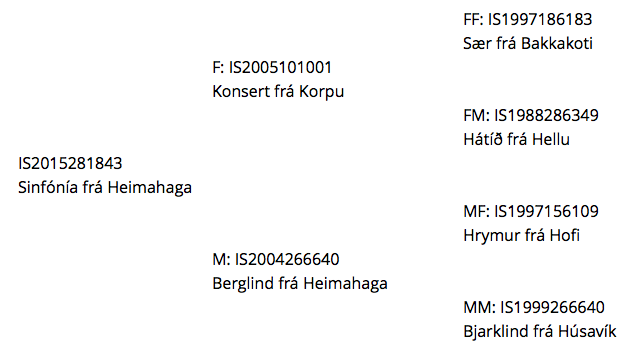 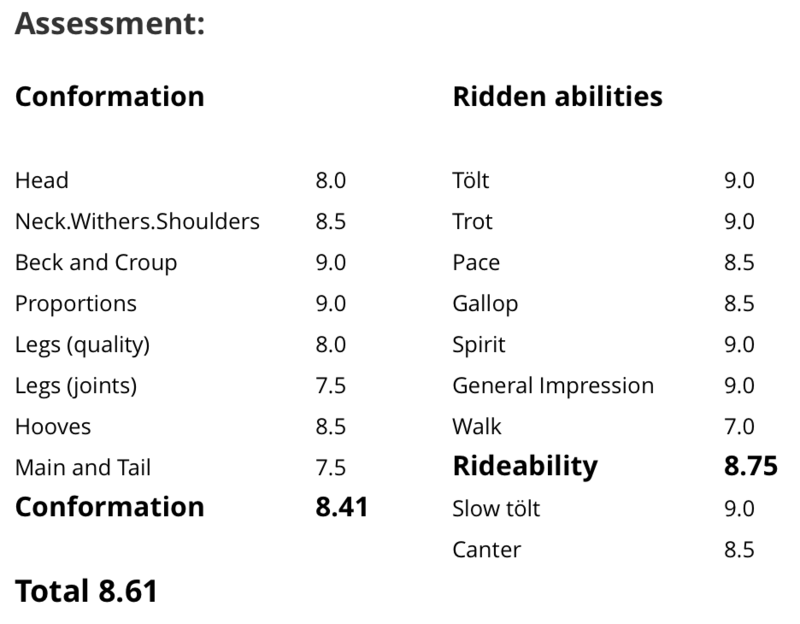 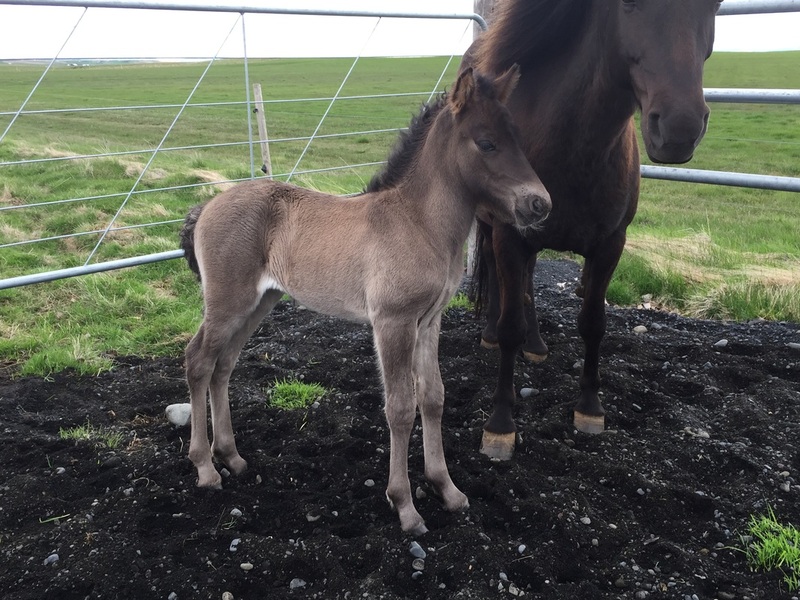 Sinfónía frá Heimahaga is a promising black mare foal, daughter of Konsert frá Korpu (8.61) and Berglind frá Húsavík (8.20). 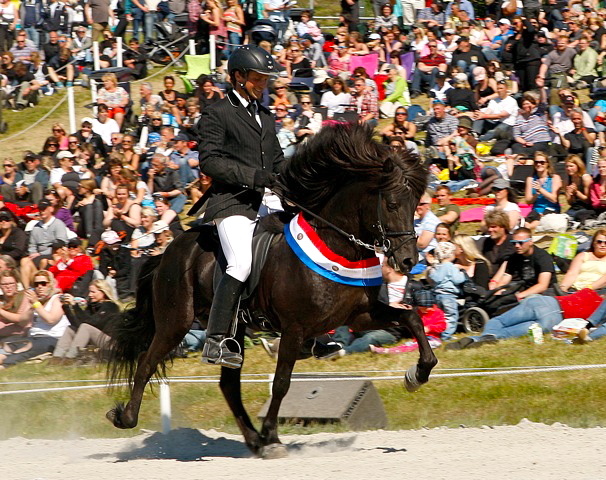 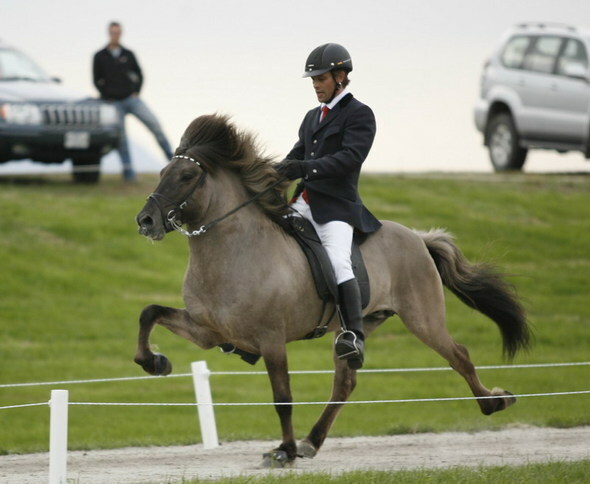 Sinfónía was born on the 8th of June and is Berglind's second offspring.